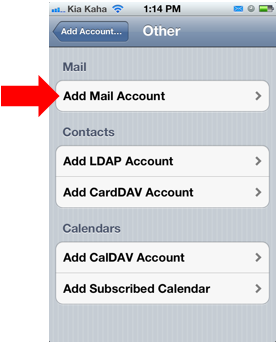 Outlook Email - Calendar - Tasks - Anywhere - Easy! 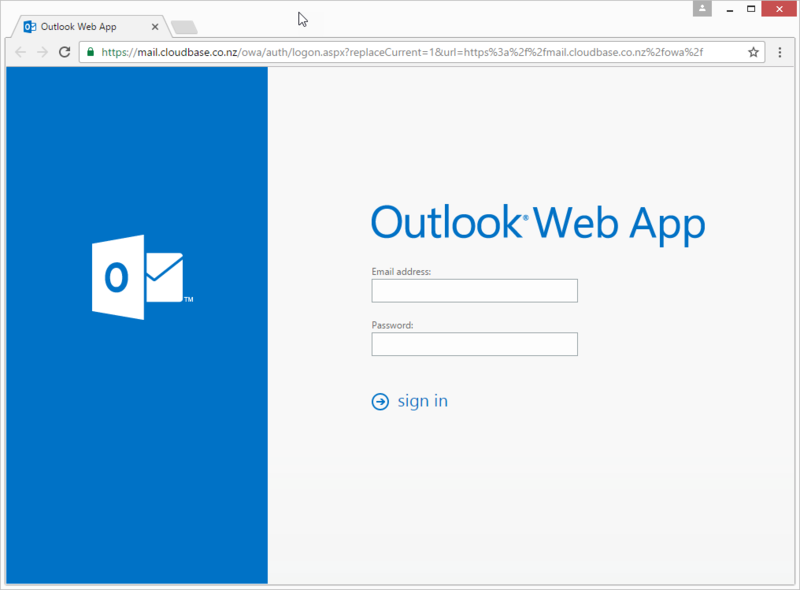 Migrating to hosted services such as Hosted Exchange (email, calendar, tasks & contacts) or Office 365 makes sense for small businesses. The costs and headaches associated with hardware purchases, server installation and setup, and user management are diminished with the hosted service model. 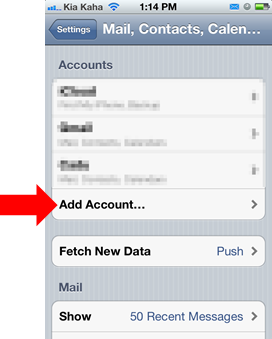 Also, by letting you add users as your company grows, you pay only for what you need when you need it. It fosters collaboration between your team members and helps them work together regardless of their location. A scalable model that can grow with your business. 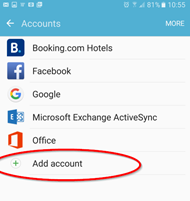 Add users as your company grows, you pay only for what you need when you need it. 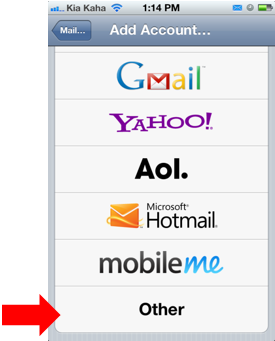 Question: How can I access my hosted email on a Web Browser? 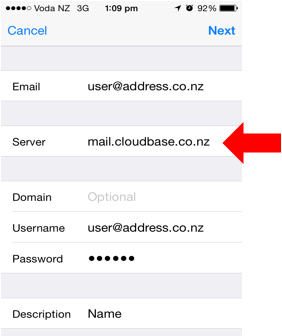 Answer: You can access your cloudbase hosted email on any internet enabled device via a web browser (Internet Explorer, Safari, Firefox, Chrome etc) by browsing to mail.cloudbase.co.nz. 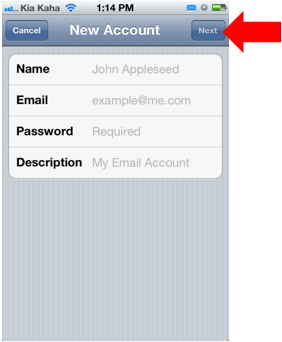 Login to the website with your email address as the username and the password we provided you. 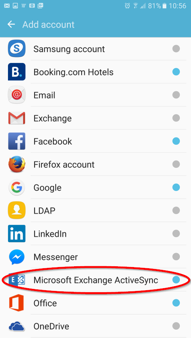 If this is the first time you log into the web interface you will have to select Language and Time Zone and click on “save”. Question: What do I do if I don't know my password. 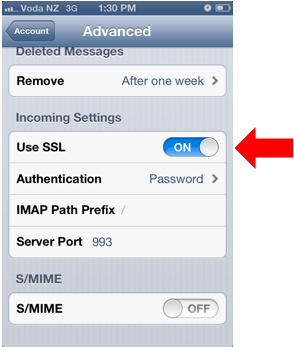 Answer: First contact your IT administrator who was supplied the passwords when your account was set up. Otherwise, contact Caduceus Systems on 04 802 4345. 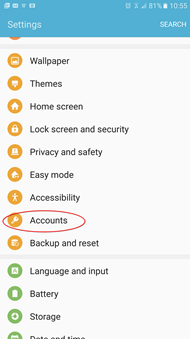 Question: How do I reset my password. 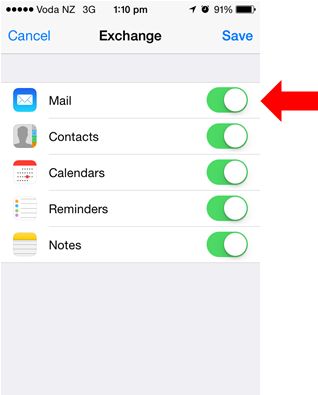 Answer: Log on to Webmail then click on the cogwheel in the upper right hand corner and click on “Change password”. 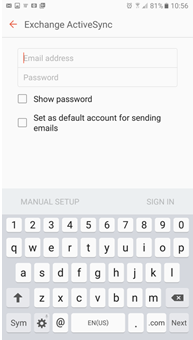 Enter the current password (the one that you used to sign into the website) and then the new password twice and click on “save”. 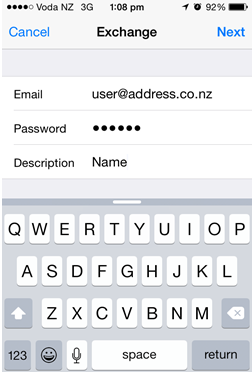 This will log you off and you will need to log back in with the new password (if you wish to do so). 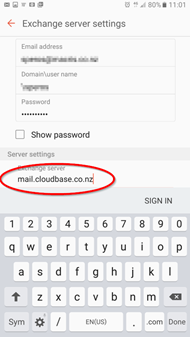 Question: How do I set up cloudbase hosted email on my Android device? 1. 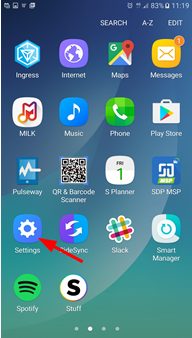 Select “Settings” from your home screen. 9. 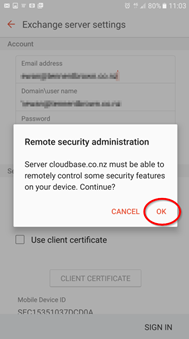 Congratulations, your Android device should now be able to send and receive emails through the Cloudbase Hosted Exchange servers. 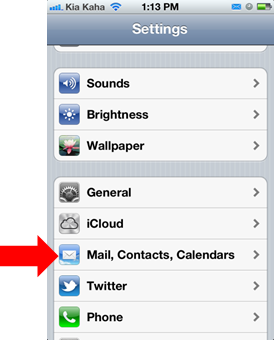 Question: How do I set up cloudbase hosted email on my Apple iOS device? 7. 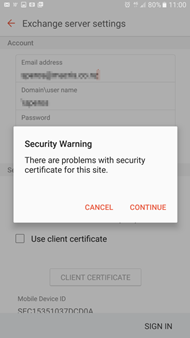 Once everything has been confirmed and your Username and password have been validated, the following screen will appear. 9. 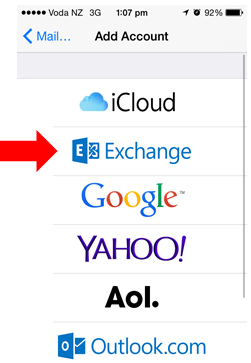 Congratulations, your Apple iOS device should now be able to send and receive emails through the Cloudbase Hosted Exchange servers. 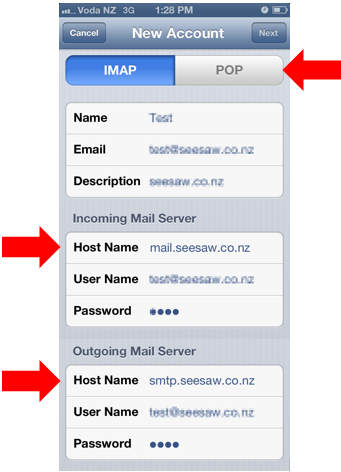 Question: How do I set up Cloudbase hosted email using IMAP on my Apple iOS device? 8. 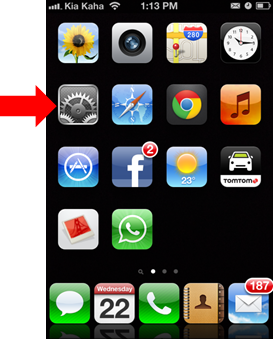 “Next” in upper right hand corner when done. 9. 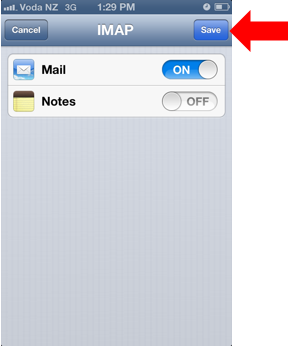 Click Save in upper right hand corner when done. 13. 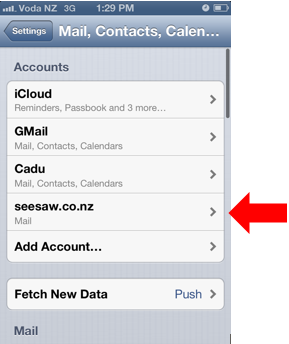 Congratulations, your iOS device should now be able to send and receive emails through the Seesaw Email servers!